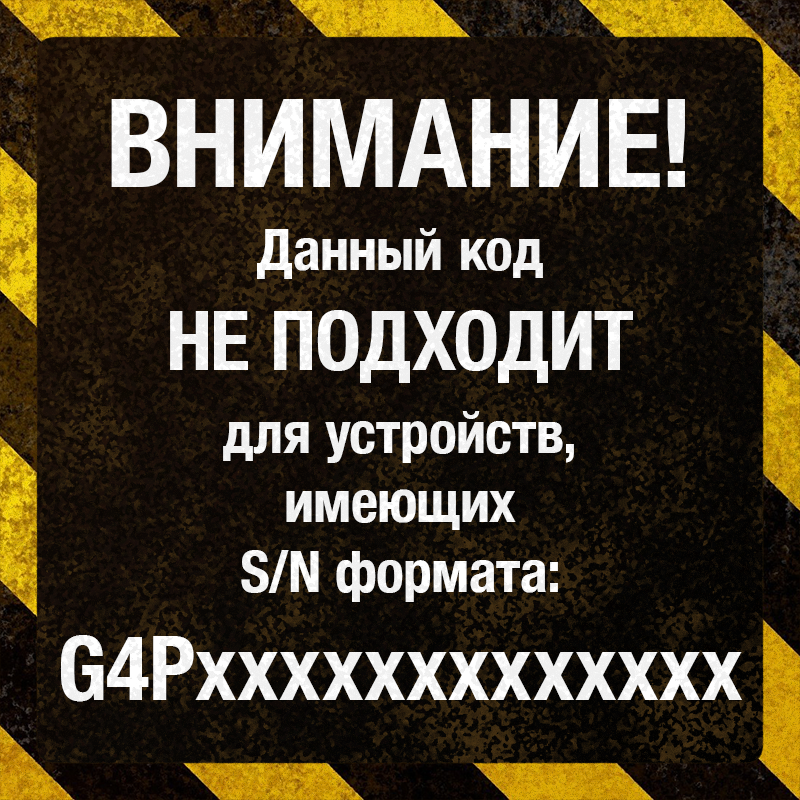 If S / N starts with G4P *** unlock code will not work for your modem, as it is blocked by the new algorithm. Unlock Huawei E3372 (M150-2 Megafon, MTS 827F, Beeline E3372) NCK-specific code. Unlock modem from any network operator by means of a unique NCK-code generated based on IMEI-numbers specifically for your device. You get the unlock code for your modem automatically, immediately after the payment. Flash-code - the code to flash the modem (for unlocking is not required).